The European Union Film Festival is back! A cinematic journey through Europe with 21 award-winning films! 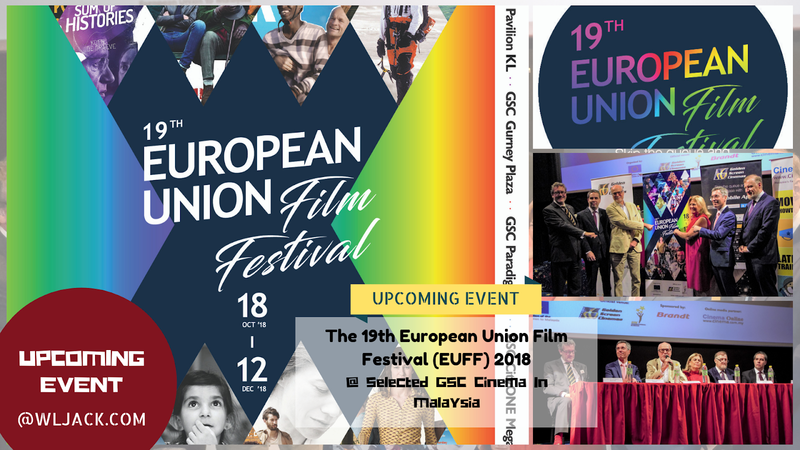 KUALA LUMPUR, October 2018 - The European Union Film Festival (EUFF) returns once more in its 19th year in Malaysia to selected Golden Screen Cinemas. It is one of the biggest international film festivals in the country. 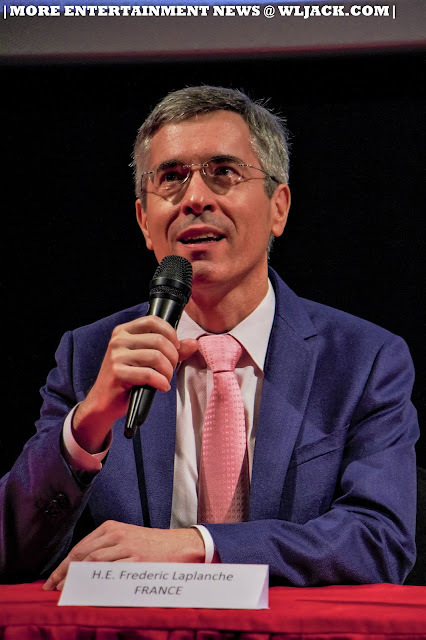 This much-anticipated event promises to showcase the dynamism, breadth and innovation of contemporary European cinema, as well as the cultural diversity of Europe, with critically-acclaimed films from across the continent. This year, we have added one more city to the festival tour – Johor Bahru. 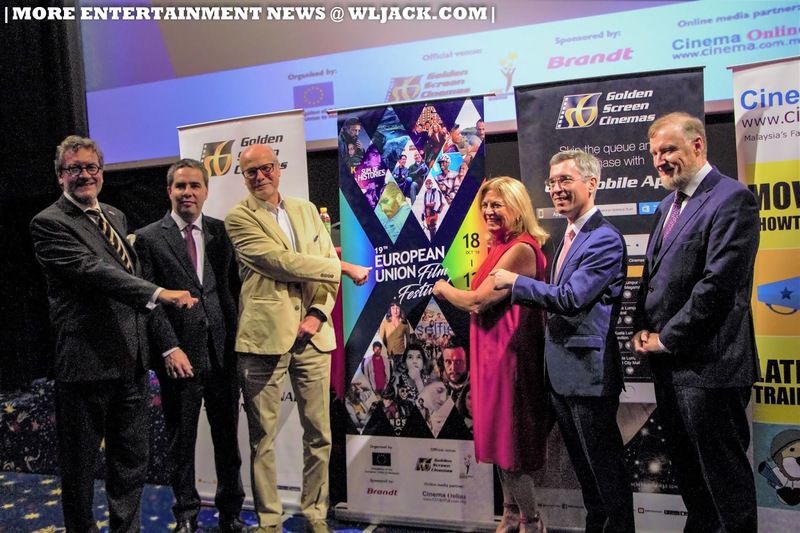 The European Union Film Festival will take place at selected Golden Screen Cinemas outlets in Klang Valley (18 – 28 October), Georgetown (1-7 November), Johor Bahru (15-18 November), Kuching (22-28 November) and Kota Kinabalu (6-12 December). 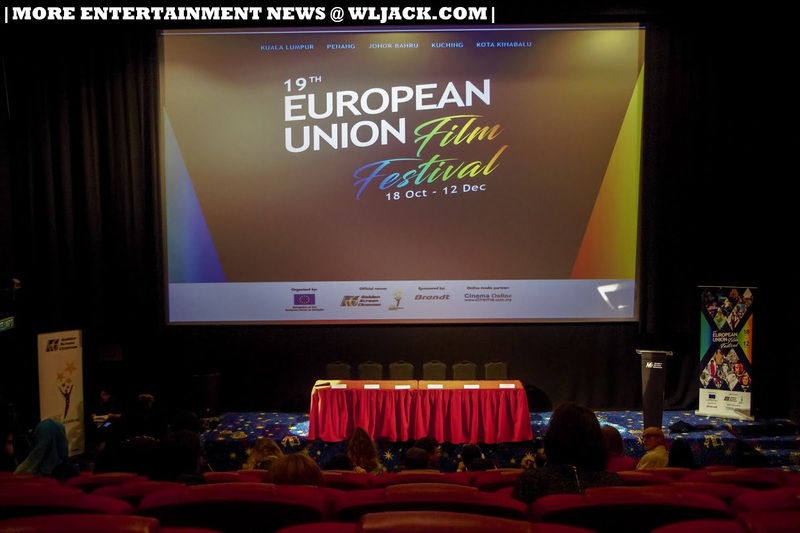 Since its first edition in 2000, the EUFF has brought together film enthusiasts, students, families and even people looking for their first foreign-language film experience. 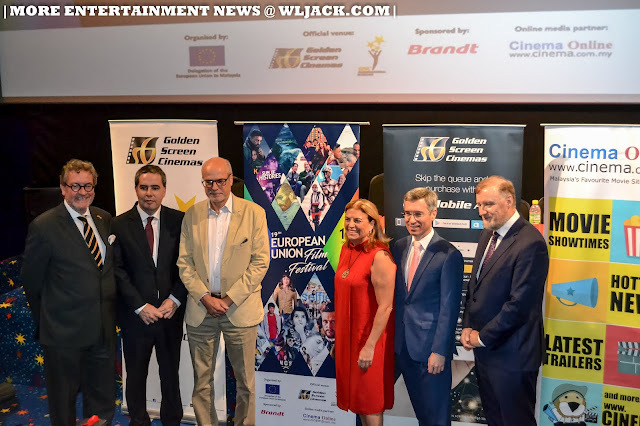 Spanning animation, drama, romance, comedy, adventure, children's film and documentary, the wide ranging programme is a testament to Europe's continued creativity and diversity and has something for everyone's tastes. "Europe has never been just one, but many. 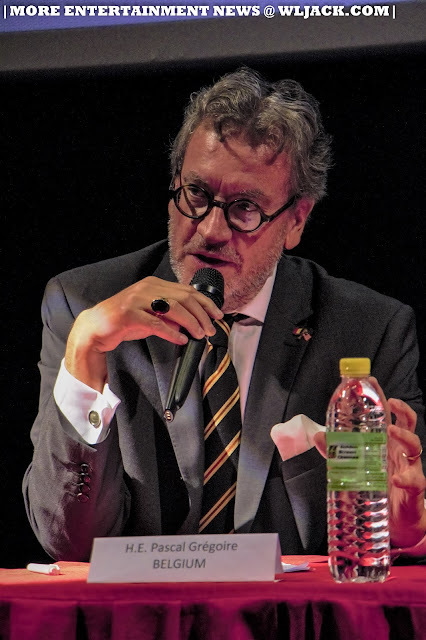 Through EUFF, we hope not just to promote Europe's cultural diversity but also diversity at the centre of international cultural relations, as this is an important part of the EU's role as a global actor," said H.E. 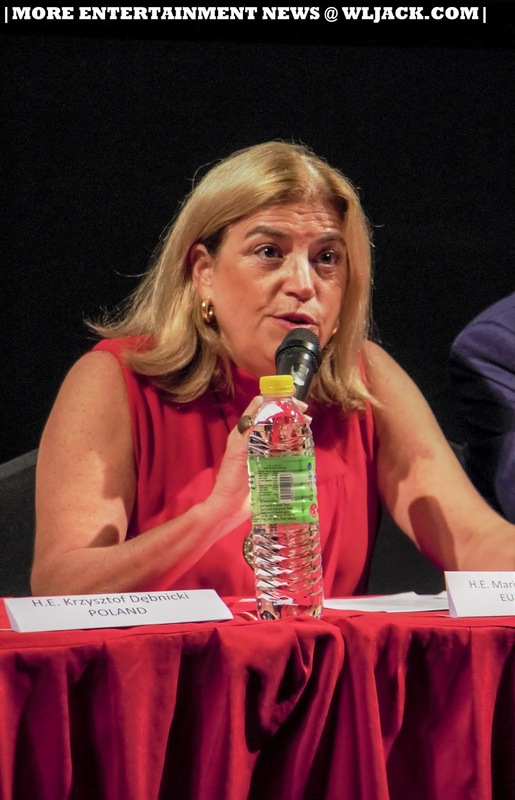 Maria Castillo Fernandez, Ambassador and Head of the EU Delegation to Malaysia. 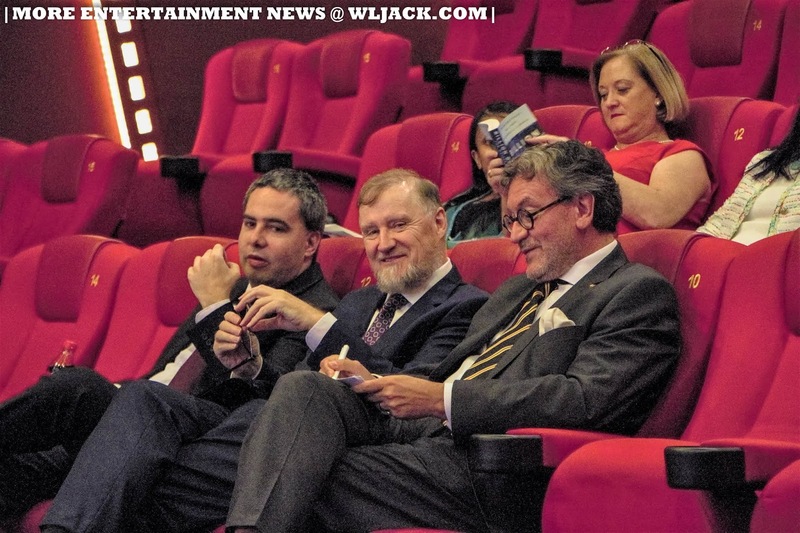 "We hope that these movies not only entertain, inspire and teach us about European culture but also open people's eyes to how both European and Malaysian people enjoy cultural diversity," she added. The 21 films this year come from 17 European countries. 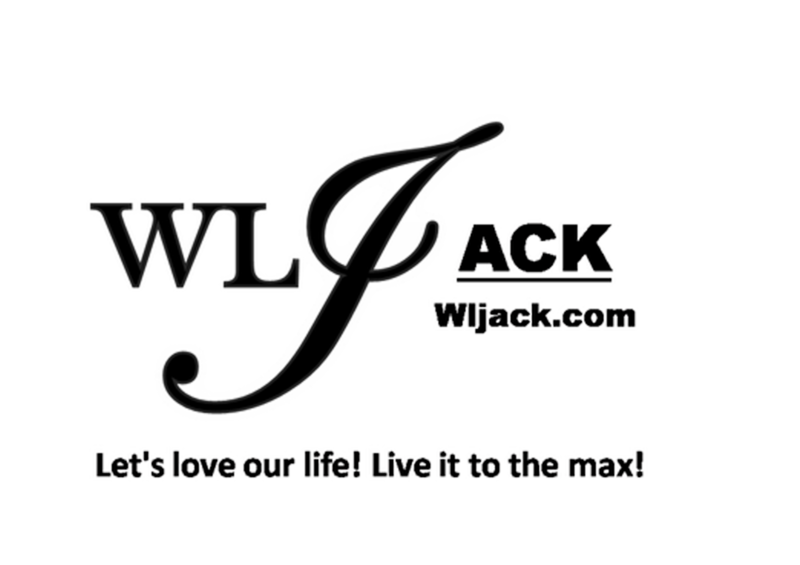 All are award-winning films. This year, the festival line-up also features films from non-Union countries Switzerland and Norway. 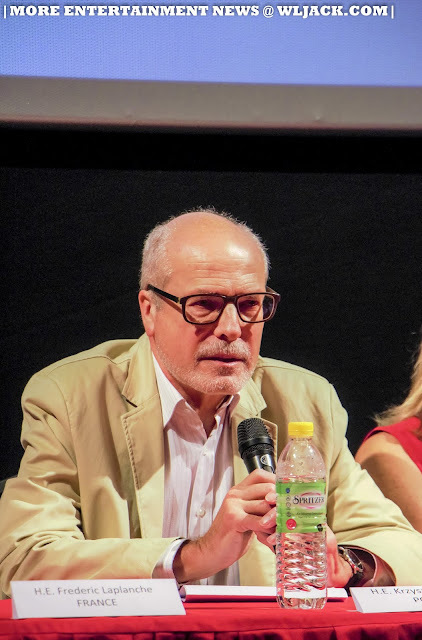 Some of the films are collaborations or joint-productions between European countries. For example, the film Loving Vincent, a beautifully-rendered animation about the life of artist Vincent Van Gogh in the style of his paintings, is a joint-production of Poland, the Netherlands and France. To celebrate the cultural impact of the film and the artist Van Gogh, the Embassy of the Netherlands has organised art workshops for refugee children in Malaysia in conjunction with the EUFF 2018. 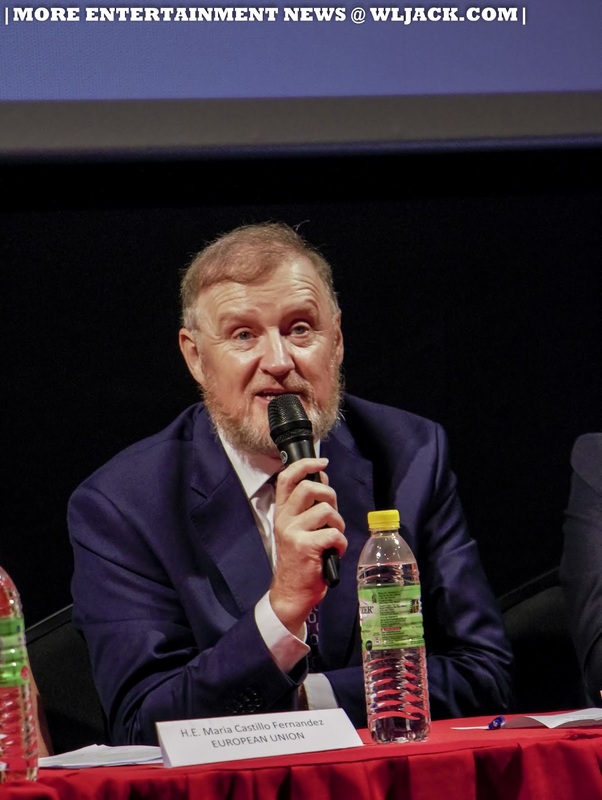 The children's Van Gogh-inspired paintings will be displayed at the EUFF's Kuala Lumpur launch on 17 October, and a silent auction will be held for the sale of the painting, the proceeds of which will go to aid refugee children. 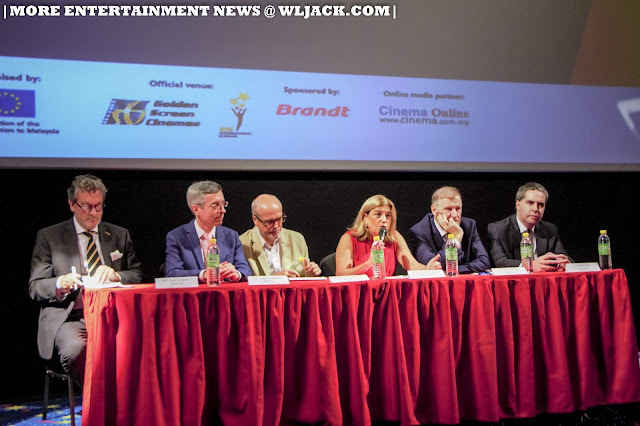 Eight films –– Anka (Croatia), Kinscem, Bet on Revenge (Hungary), Friends by Chance (Italy), Quo Vado? 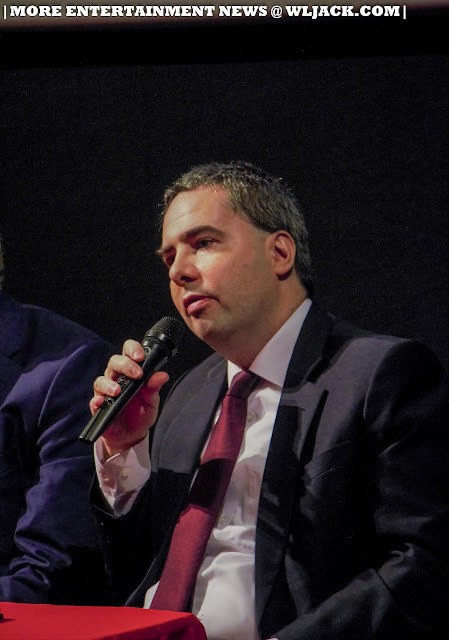 (Italy), Miss Kiet's Children (Netherlands), Selfie (Romania), Breaking News (Romania) and My Big Night (Spain) will be screened for free at all participating cinemas. 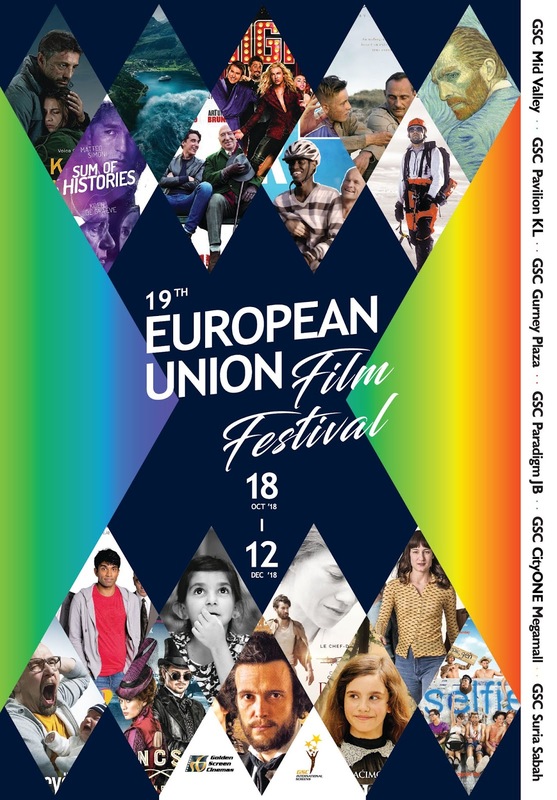 Coupons for the free screenings can be printed or downloaded from http://euff.com.my/ and redeemed at the participating GSC ticketing counters on a first-come, first-served basis. The 19th European Union Film Festival is organised by the Delegation of the European Union to Malaysia, in collaboration with the embassies and cultural institutions of 15 European Union Member States, and Norway and Switzerland. The Film Festival is also supported by local partner organisations Golden Screen Cinemas Sdn. Bhd. and CinemaOnline, and sponsored by Brandt. EUFF tickets sales start from 16th October. 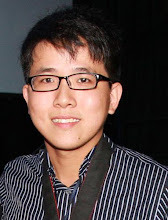 Credits to official photographer for the photos.